(Wilmette, IL – August 3, 2018) – (RealEstateRama) — The Boulder Group, a net leased investment brokerage firm, has completed the sale of a single tenant net leased Jiffy Lube property located at 8580 N Michigan Road in Indianapolis, Indiana for $1,750,000. 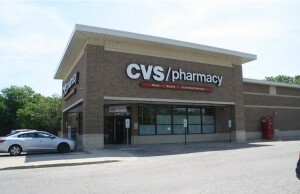 The 2,000 square foot property is located within a primary retail trade corridor immediately off of the signalized intersection of Michigan Road and 86th Street, two primary thoroughfares in the area. The intersection experiences a combined traffic count of more than 61,000 vehicles per day. Retailers located in the immediate area include Walmart Supercenter, Lowe’s Home Improvement, Sam’s Club, Walgreens, ALDI, Trader Joe’s, McDonald’s and Chick-fil-A. There are over 59,000 people living within a three mile radius of the property earning an average household income of $79,470 per year. Randy Blankstein and Jimmy Goodman of The Boulder Group represented the buyer and seller in the transaction. The seller was a Midwest based partnership and the buyer was a charitable trust based in Colorado. The Jiffy Lube property is strategically located along a primary thoroughfare immediately off of a signalized intersection. 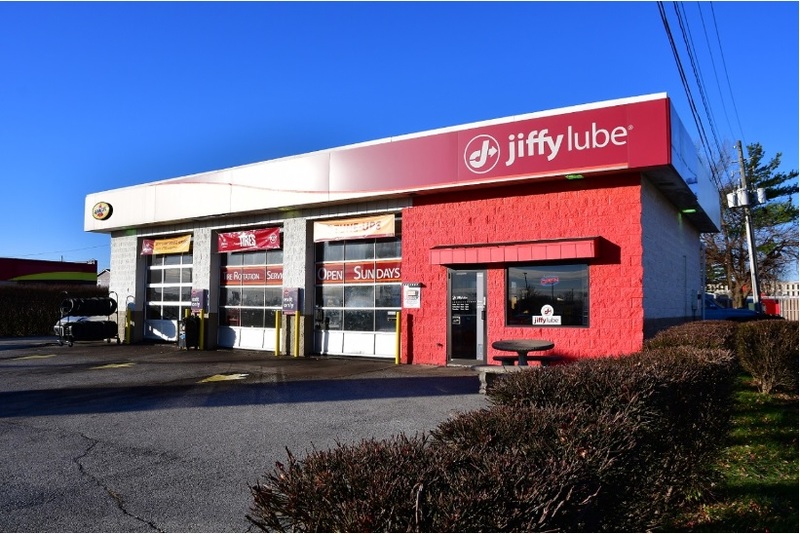 Jiffy Lube is committed to this location as evidenced by their long operating history at this location (since 1986) and execution of a new 15-year lease in October 2017. 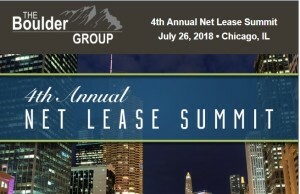 4th Annual Net Lease Summit July 26, 2018 • Chicago, IL. Randy Blankstein will be serving as Chairman and will be moderating the State of the Net Lease Market panel.